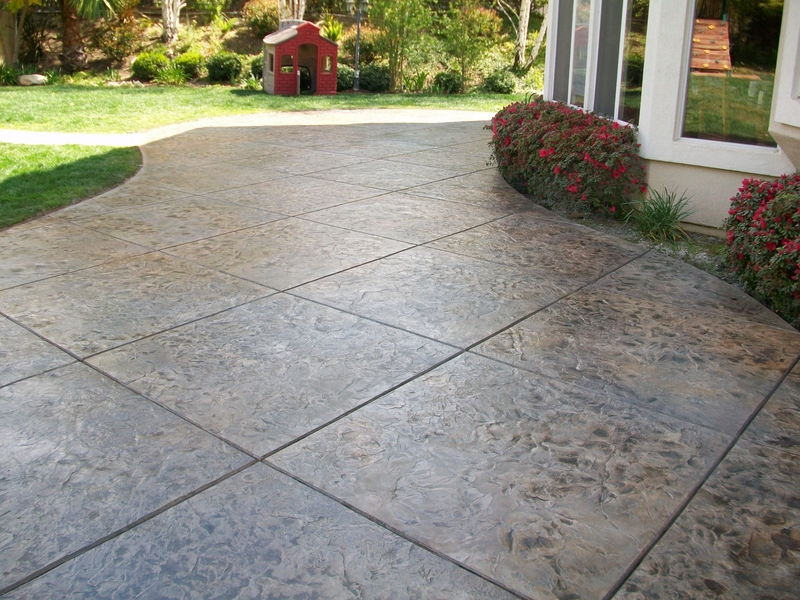 Stamped concrete floors ideas have been around since the 1950s but gained increased popularity in the 1970s. 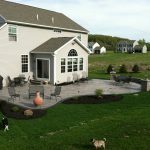 This technique is satisfying to home owners and make their budget work simultaneously. 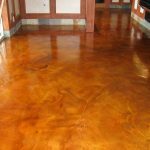 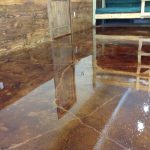 Stamped concrete flooring is a must have in a home because it is economic in all aspects and it also has a significant effect on the beauty and attraction of your home. 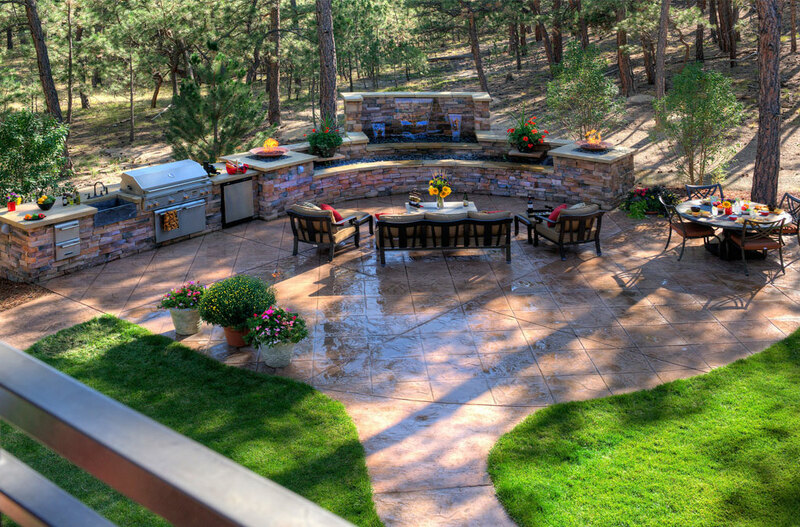 Of course that it does; and we all know it. 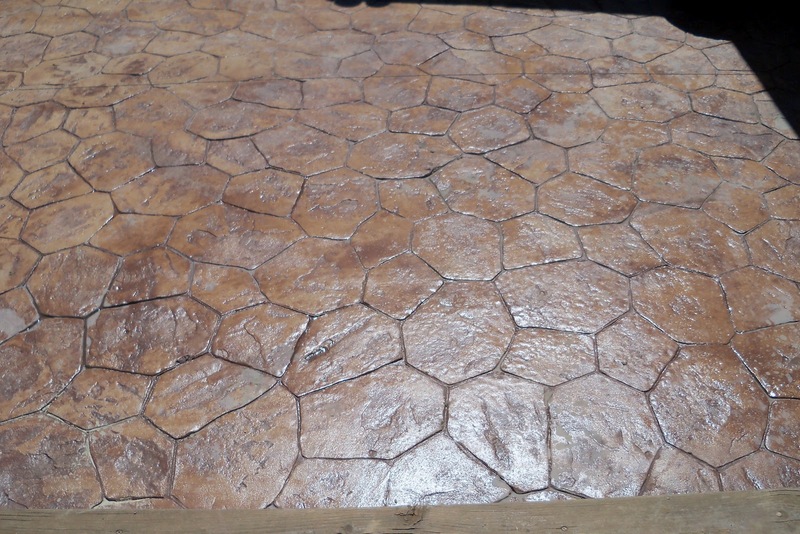 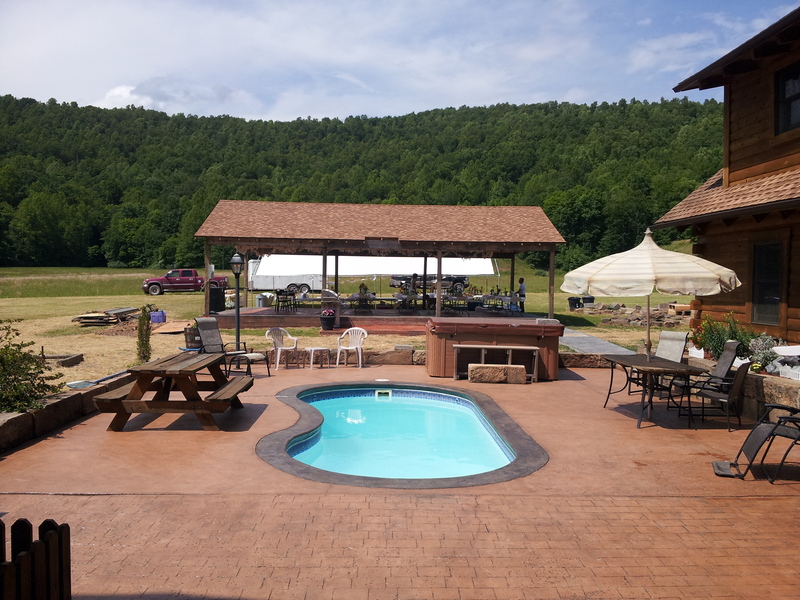 Stamped concrete patio gives you the look, feel, and texture of a stone patio, only that it is monetarily much more less expensive as compared to a stone patio. 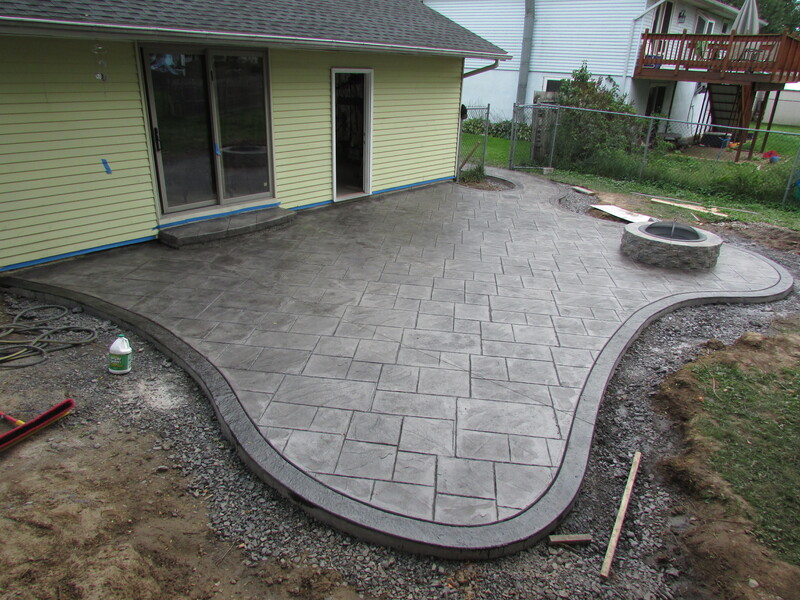 Stamped concrete has more to it than the feel and look; it can mimic brick, cracked earth, weathered wood, and cobblestone, and so forth. 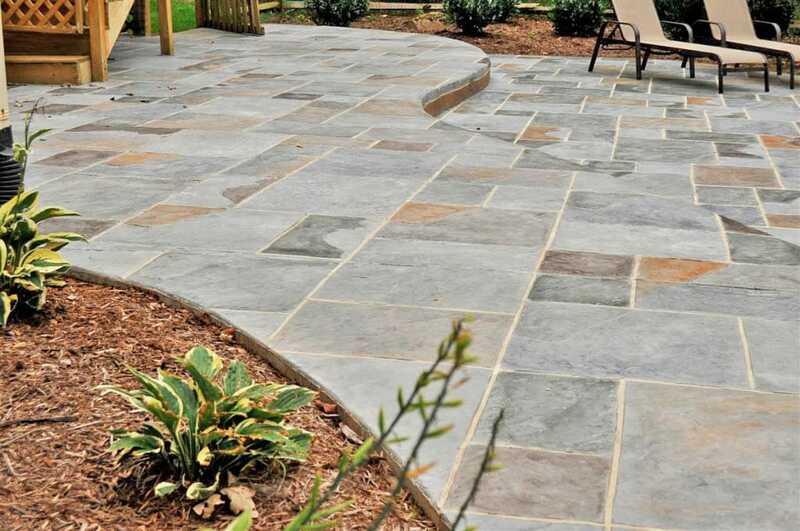 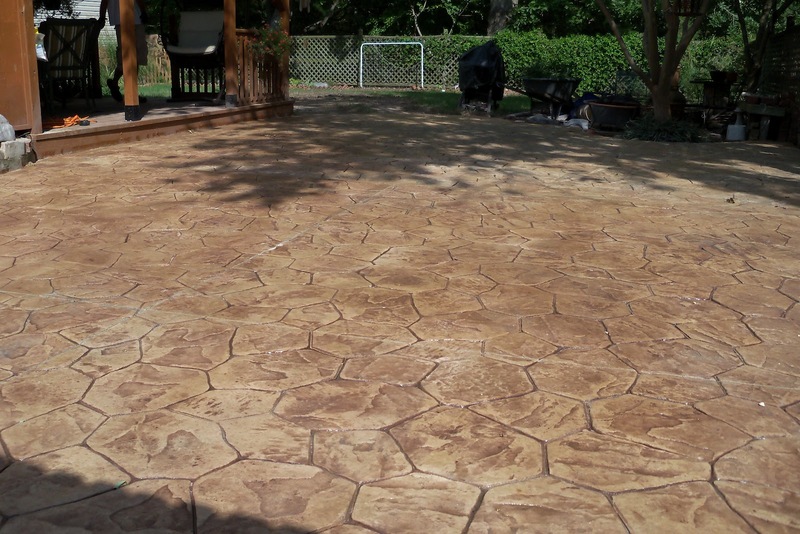 It is great also to know that a patio with stamped concrete flooring does not need constant maintenance since it is concrete and all even except the decorated surface; stone wont settle over time, leading to uneven surface, and there are no joints and grout that can open up and let grass and weeds sprout. 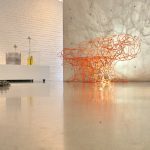 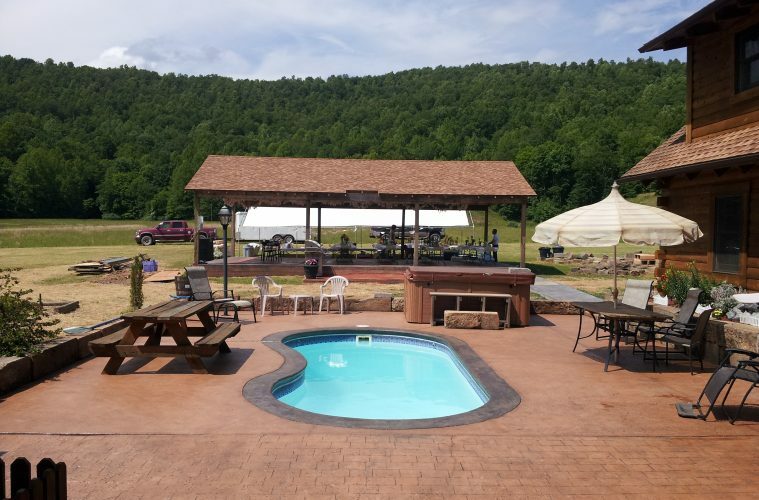 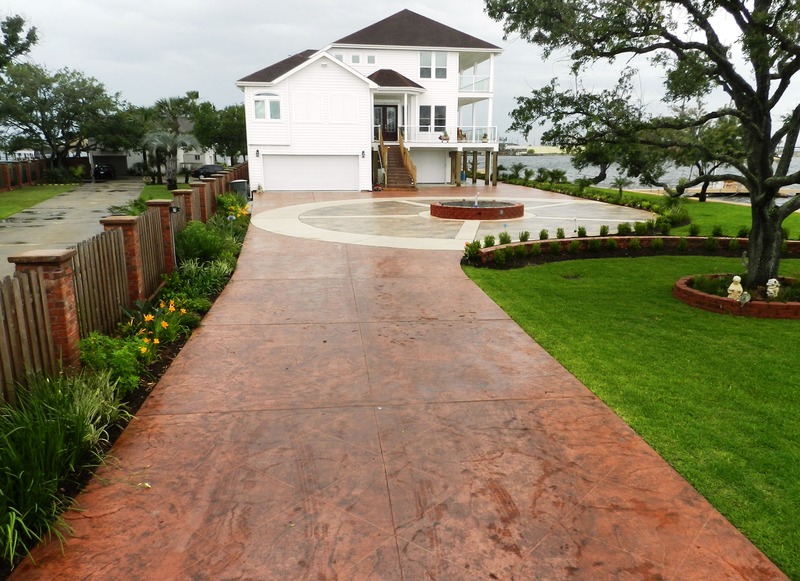 There are varieties of stamped concrete pattern, and every day that goes by new patterns are being produced since it is a work of art, and art has no limit. 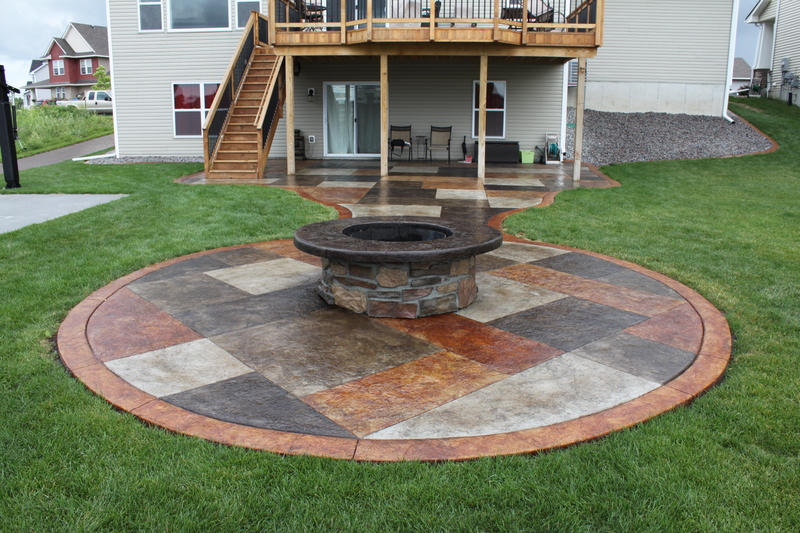 You can even design your own pattern (custom pattern), if you can, and order it. 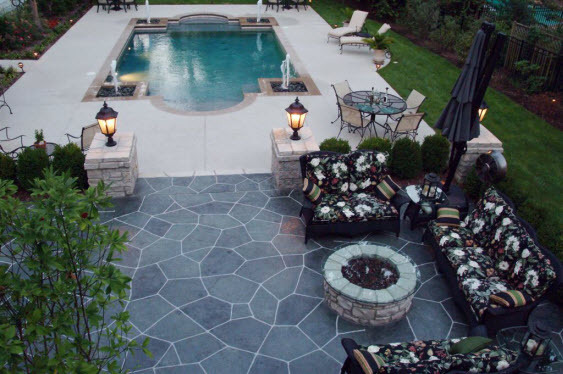 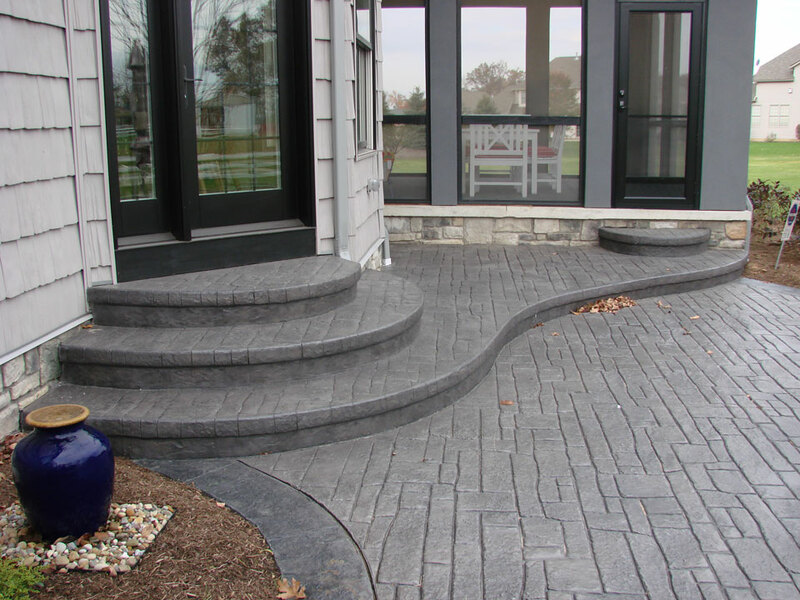 The most popular patterns that you see around are the slate patterns, stone patterns, seamless patterns, cobblestone patterns, wood patterns, brick patterns, and paver and tile patterns. 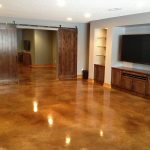 Check out our example below. 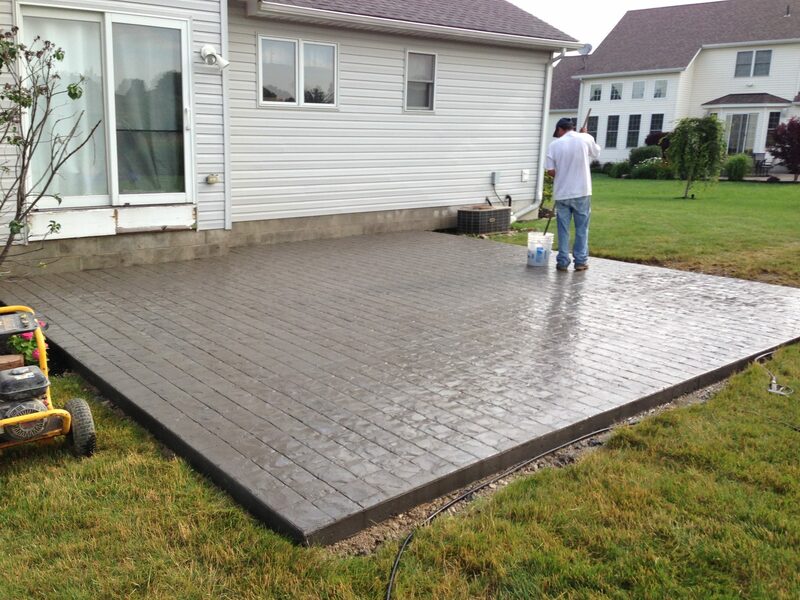 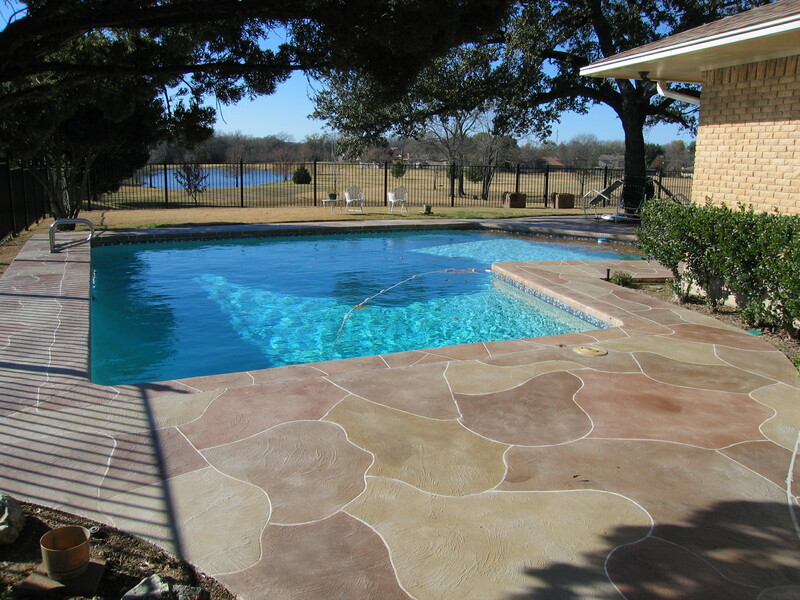 A professionally installed stamped concrete may cost anywhere from $10 to $15 per square foot. 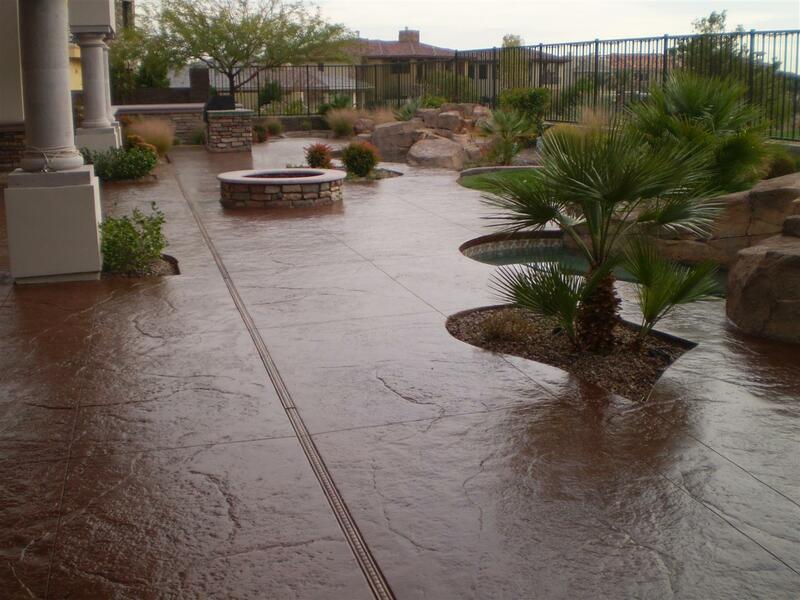 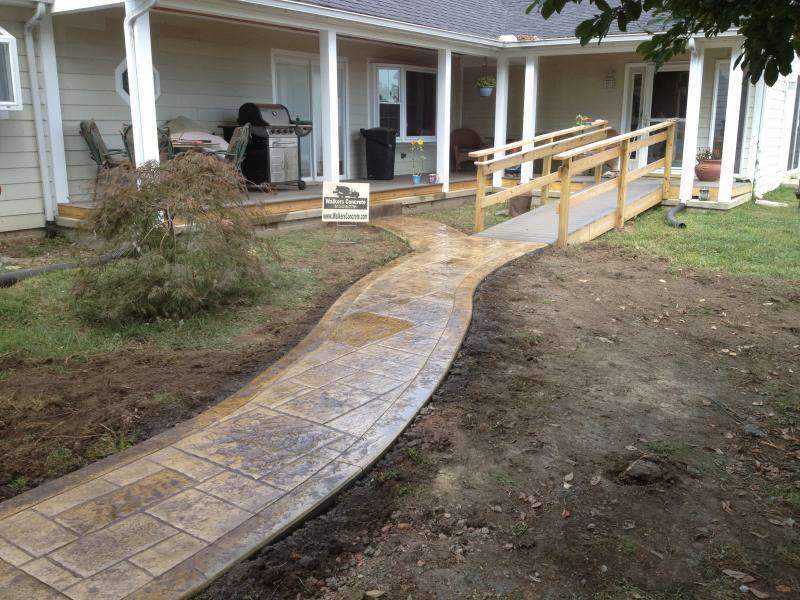 However, stamped concrete costs may vary just as the cost of many other things on this earth due to many factors. 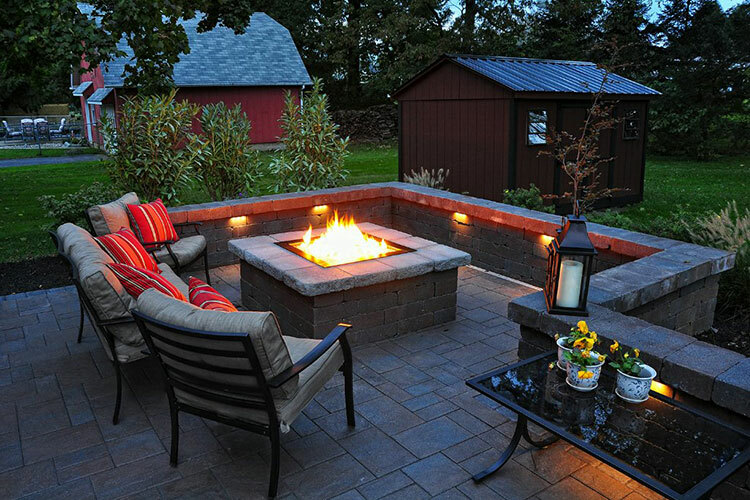 Consider this price comparisons:1. 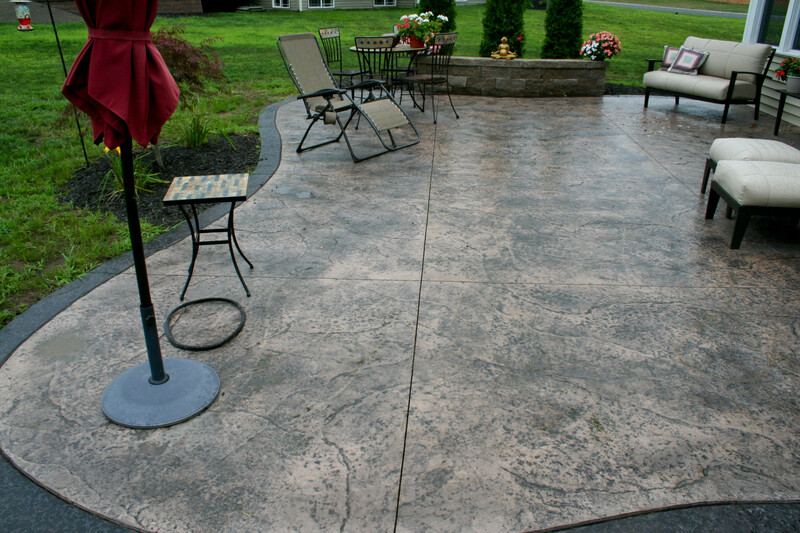 Plain concrete costs $6 – $12 per square foot2. 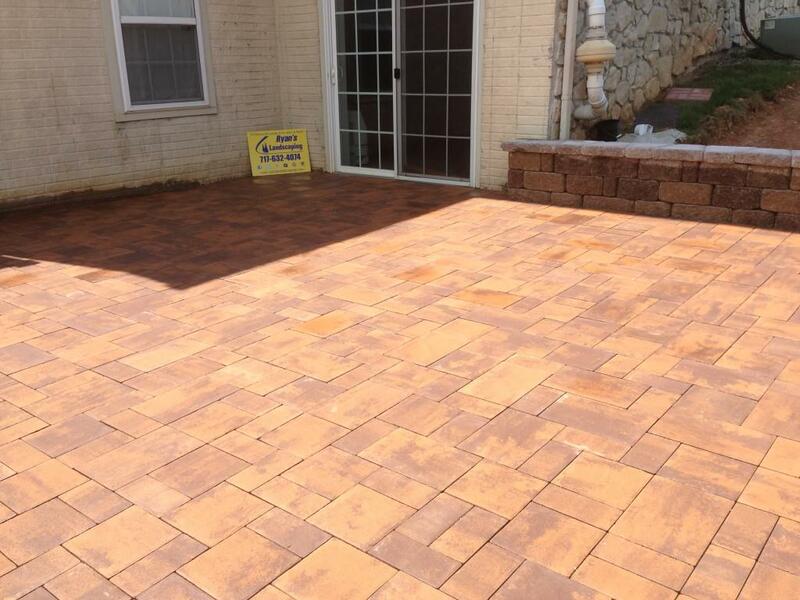 Brick costs $14 – $20 per square foot3. 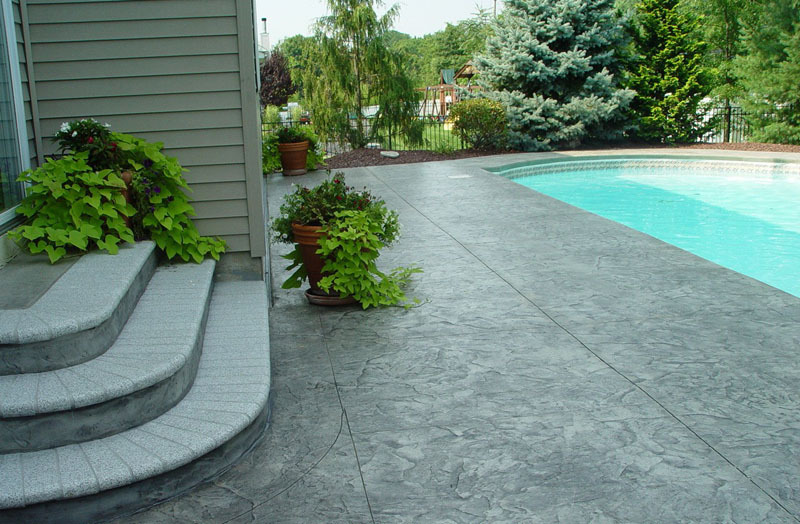 Stone, slate, marble costs $17 – %28 per square foot4. 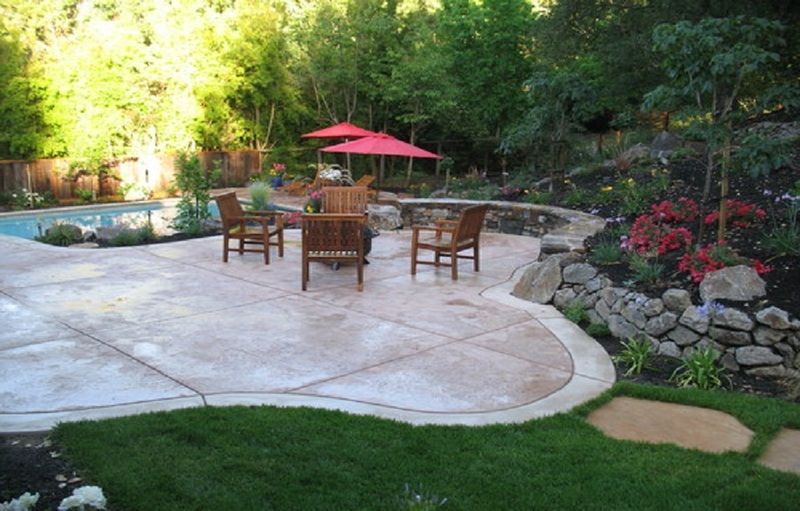 Concrete pavers costs $13 – $20 per square foot.